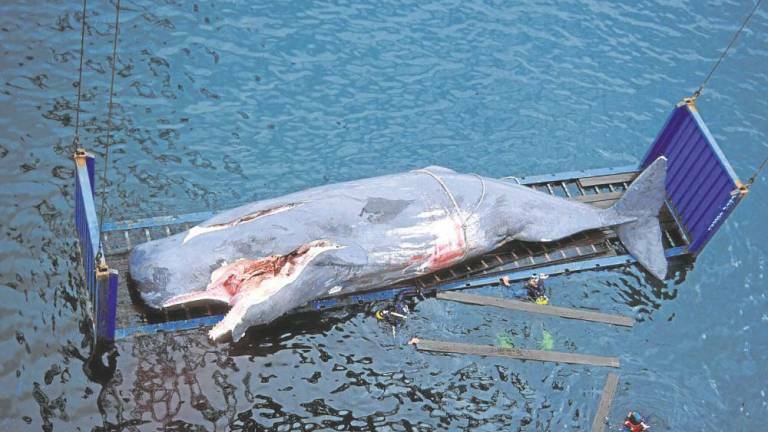 The mortality caused by collisions between high-speed vessels and cetaceans is a problem of global conservation that is increasing and increasingly concerned scientists. According to the expert Vidal Martín, president of the Society for the Study of the Cetaceans of the Canary Islands (SECAC), in some areas of special presence of cetaceans, such as the maritime strip between Lanzarote and Fuerteventura, declared a Site of Community Interest by the Network Natura 2000, and in general throughout the Canary Islands, should take extreme measures to protect maritime transport to avoid this type of accidents that affect the fauna of the place. Martin remembers that the phenomenon begins to worry so much that the International Whaling Commission has created a group of experts for its study. As this scientist says, Canarias supports one of the highest maritime traffic densities in the world and lately we must add the appearance of high-speed boats that total more than 1,500,000 kilometers of route per year, most of which They run in areas of high density of cetaceans and in marine areas protected by the EU. 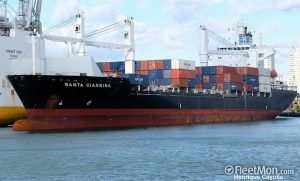 This development of maritime traffic has paralleled the increase in the number of stranded cetaceans with signs of having been overwhelmed by this type of vessel, mainly in the channel between Gran Canaria and Tenerife. «In the case of sperm whales, this problem has become chronic and of 70 animals that appeared stranded in the Canary Islands in the period 2000-2015, a total of 42 showed signs by collision, affecting especially females, young and young animals», says Vidal Marín. “To this we must add that probably only a fraction of the specimens that are overwhelmed reach the coast,” he warns, asking for a real awareness. A census published in the magazine Plos One in 2016 estimated the population of sperm whales in the Canary Islands in 224 specimens, showing that a loss of 2 to 3 animals per year would be enough for the population not to recover, due to the social structure of this species. He also points out that for years the administration, researchers and conservationists have known that collisions are a threat to the conservation of sperm whale and other cetaceans in the islands, including whales, rorquals, dwarf and pygmy sperm whales, tropical pilot whales and many others. In addition, this risk not only sticks to the waters of the Canary Islands, with Lanzarote as a great reference, but for other archipelagos of the Macaronesia, since the sperm whale moves between them by wide swaths of the North Atlantic.